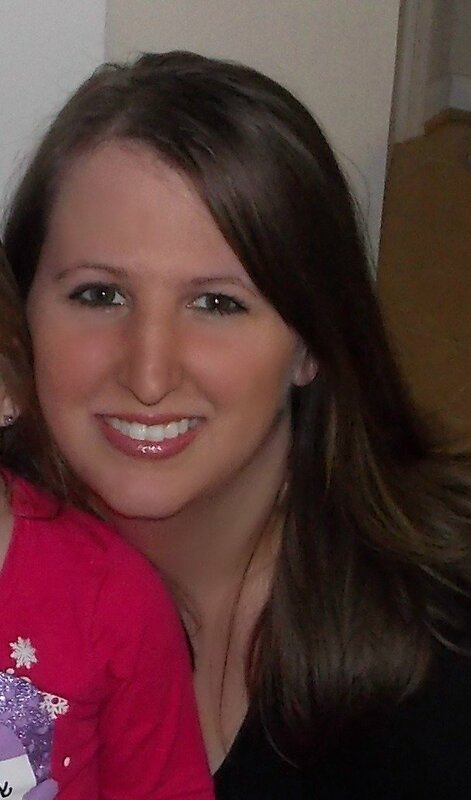 My hubby is a HUGE sports guy and love to have some great snacks on game day so I wanted to share a favorite! 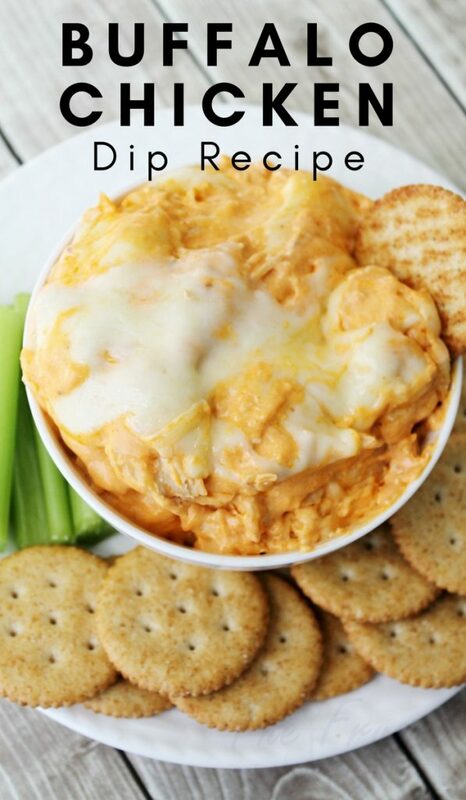 This easy buffalo chicken dip is also great for potlucks and game night! No matter which sports season is right around the corner this buffalo chicken dip is perfect for the snack table! My hubby LOVES chicken wings and for as long as I've known him that has been his go-to for any get together or sporting event. 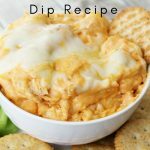 I was able to get him to try this buffalo chicken dip a few football seasons ago and he LOVED IT! So it's been part of our party food list ever since! 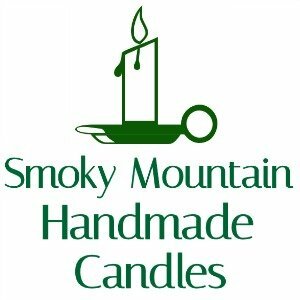 It' easy and we have changed it up by using different hot sauces in it and it's always a hit. In a large saucepan, combine the cream cheese and hot sauce. Occasionally stir until the cream cheese is completely melted. Add the shredded chicken and ranch dressing. Add the dip into a small-to-medium sized casserole dish and add the cheese on top. Broil in the oven until the cheese is nice and melted.